Good stress is the kind of stress that makes our adrenaline kick in. Knowing that you will be challenged to use all your skills and herculean effort to get the job done is stressful. However, at the end of the day, the rewards of achievement, personal satisfaction, professional growth, overcoming obstacles, meeting deadlines and accomplishing goals makes it worthwhile. The rewards counter-balance the stress. Bad stress can adversely affect our immune system. Bad stress is generally long term and can be summed up in one word, “worry”. Unlike good stress, where there is an element of control, worry occurs when people lose control of outcomes and circumstances. The loss of job, downsizing and layoffs are often beyond the scope of that control. Living in a constant state of mental stress results in changes in brain chemistry manifests in a deterioration of physical health. 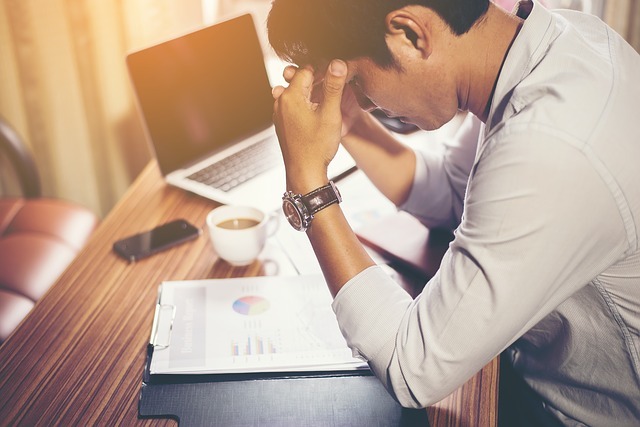 The harmful effect of long-term stress, damages our tissue, increasing our susceptibility to disease, cancer, high blood pressure, diabetes, and heart disease. Next Violence: Video Games & TV: How does it affect children?